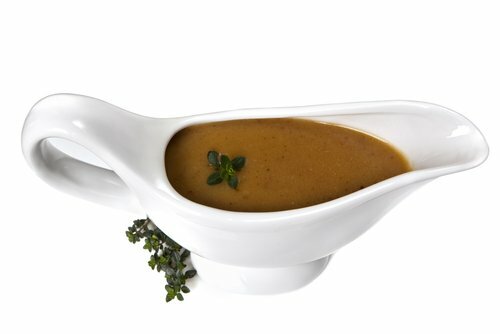 Thick gravy is delicious, but usually it is made with unhealthy flour and incudes little nutrition. This gravy is not like that. Liver and bone broth add significant nutrients, which sets this way above traditional gravy. Experiment how you want to use this. Use more or less bone broth depending how runny you want the gravy. Try it on chicken, turkey, or meat loaf. I’ve used it over poached eggs with a side dish of blueberries and raspberries. When refrigerated, it will thicken and can become a spread on sliced cucumbers, radishes, etc. Be different and be healthy.